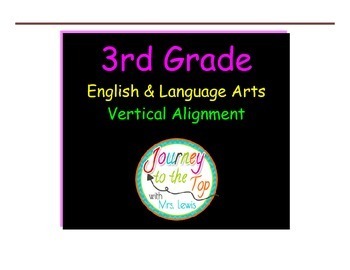 This product will assist third grade teachers with planning. 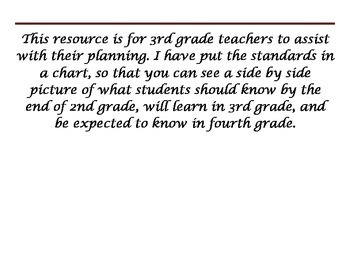 It includes 2nd and 4th as a guide for what they should know before 3rd grade and expected to know after 3rd grade. 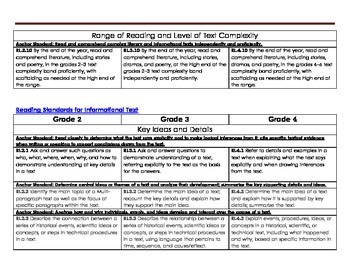 This will help scaffold lesson planning and create CCSS centers that are differentiated. If you have any questions or comments, please email me at davis.lewis2629@gmail.com.